Over the coming months The University of Western Australia will launch its new vision, UWA 2030. It will be a bold statement in its own right, but more importantly it will provide the people of Western Australia with our blueprint for globally relevant and responsible leadership. Education Policy Insti­tute last year wrote of ‘relentless negativity’ and ‘endless gloom’ giving the impression that higher education was in crisis, rather than being the ‘world-leading sector’ that it is. This rings true in the Australian uni­versity sector, certainly, but it can be applied more widely. Amid this discourse of gloom and doom – of disruption not only of business models, but also of our politics, our institutions, our way of life itself – our students express anxieties, and our com­munities struggle to remain cohesive where change feels threatening. Universities are an integral part of our economies, societies and democracies. As institutions they are woven into the fabric of our cultural and intel­lectual narratives. The impact of digital disruption is also creating uncomfortable oppor­tunities in higher education. When traditional rules don’t apply anymore, do you still know your purpose, your values, why you do what you do? This is a fundamental ques­tion for global leaders, whether of nations, companies or uni­versities. Top-down control is rarely able to manage fears and anxieties, indeed it can perpet­uate them. Rather, a sense of common purpose, leadership, shared direction, and shared values can unify organisations and societies alike. This idea is not new, but when it is done well it makes the ordinary extraordinary. 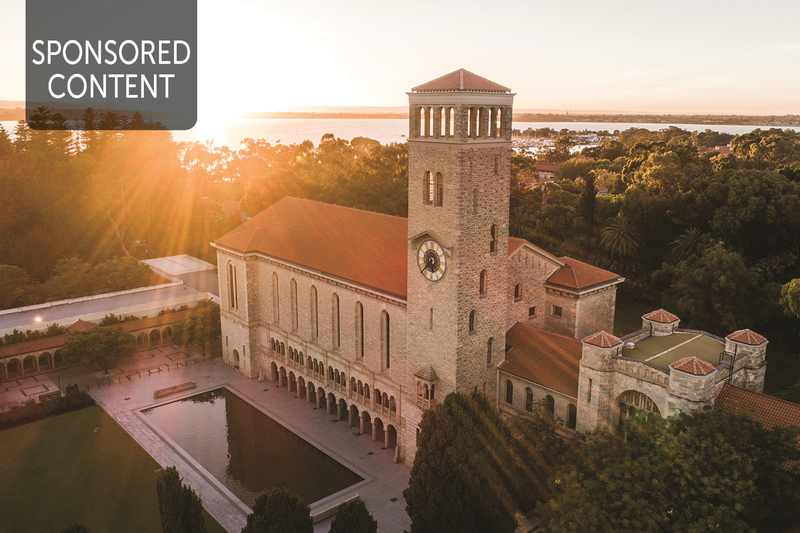 At UWA, we have been aware of our purpose – to advance the prosperity and welfare of the people – since it was written into our founding documents in 1911. Our UWA 2030 vision re-manifests this for the next decade, around our civic pur­pose: to predict, shape and react to the grand challenges facing our communities. 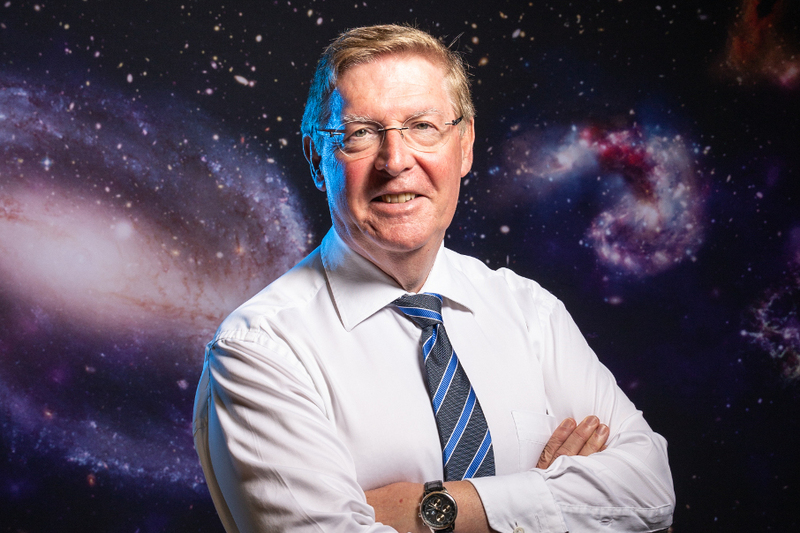 UWA does this by being the vanguard of trusted and community-led research, as a meaningful part­ner of government and industry and as an authoritative leader in experience-orientated and humanity-led education. We are proud to be developing the next generation of globally relevant and responsible leaders. I believe in WA, and I believe in our State’s university. We know our purpose. Do you?